Reach new heights in the Atlas Platform ankle boot in black faux leather. 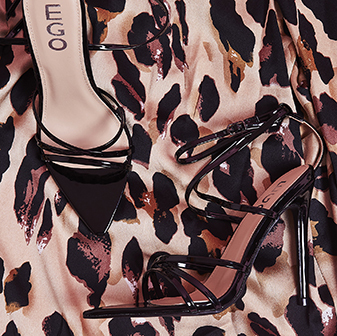 Featuring an elasticated gusset, cleated sole and block heel. 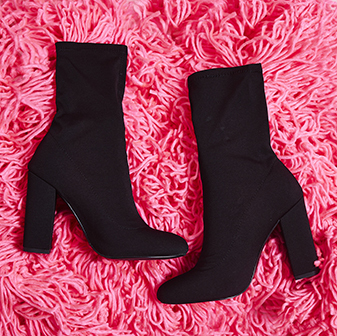 The biker look of these boots means these are bang on trend and a blogger must-have. Style them with an oversized graphic sweatshirt and some ripped mom jeans for a grunge look worth double tapping for.